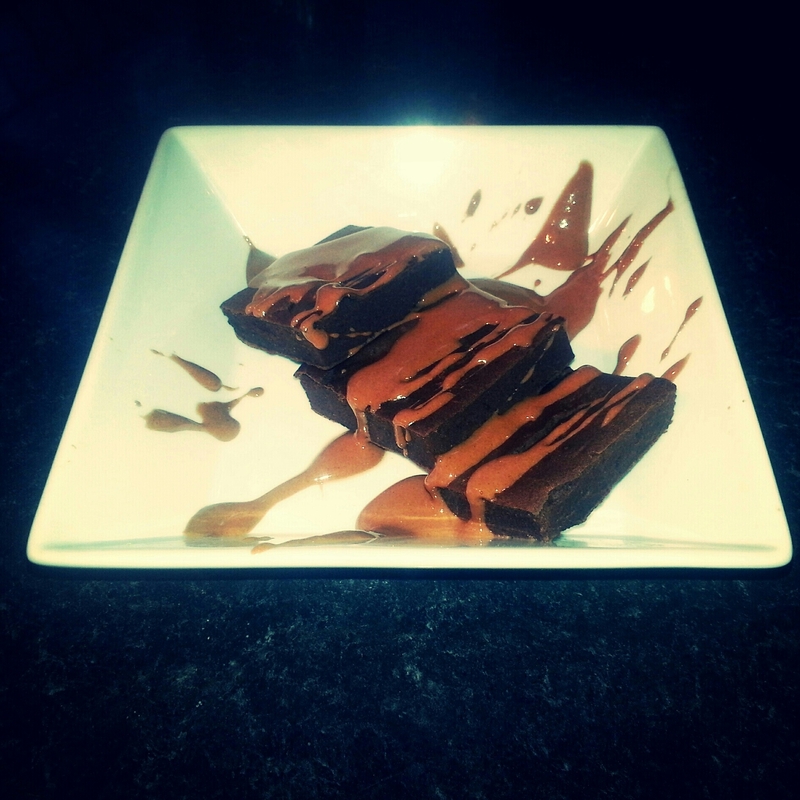 Ripped Recipes - Chocolate Black Bean Brownies! Home » Recipes » Dessert » Chocolate Black Bean Brownies! I know what you're thinking...black beans and brownies!? Si's lost it! Trust me on this one! Give it a try!